Thanks to my instructor Boris. A professional and friendly gentleman with excellent knowledge, tips and a lot of patience! 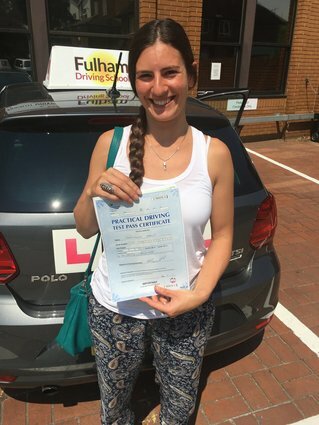 I had a great experience and would highly recommend Fulham Driving School. I could already drive but hadn't driven in more than 10 years. I learnt a lot that not only helped me pass but has made me a better, more confident and aware driver. had an absolutely terrific experience with Fulham Driving School. Due to some scheduling challenges (on my end), I ended up working with two different instructors, Boris and Vinny. Both were completely professional, put me at ease, tailored the lessons to what I needed, and I have no doubt they are the reason I passed! Many thanks to the team at FDS for turning a nerve-wracking experience into a positive one. With 4 weeks until my practical test finding a good instructor seemed impossible. Having called several schools across London and being told there was a 2-3 week waiting time due to peak season i started to contemplate whether to reschedule. Then Fulham Driving School called to notify me that one of there drivers had a slot due to a cancellation. I was very lucky not only to find an instructor but one as good as Vinney. He really knows how to get the best out of you. He will work you hard and pull you up on all your mistakes especially when you should be doing better, but his 15 years experience really shines through knowing when to take a step back or give you a breather. As many have described him before he is 'strict but fair'. I am happy to say that Vinney helped me prepare for my test and pass in what was a short space of time. Thank you Vinney! I had a truly amazing experience at Fulham Driving School. Firstly, it was incredibly easy to arrange and without the long waiting lists of other local companies. Secondly. as well as being a great at his job, Vinney is a top guy who always made every time fun and interesting. Strong recommendation from me! I just passed my driving test today and I would like to say a big thank you to my brilliant instructor Vinney for believing in me when I did not. I couldn't have done it without him. Never felt so comfortable with anyone. He is so perfect at what he does and he makes you fell comfortable and confident in yourself. He was so patient and calm through the whole learning process. He explained everything in a very clear way so that I could understand and he was always kind and friendly as well. His kind personality reflects itself in his instruction. He is a very good driving instructor and a very good friend. He will teach you the best techniques for manoeuvres and also how to be a safe driver for life. I am very grateful that Vinney helped me to pass my driving test and also he has taught me to be a safe driver. I would highly recommend him to anyone who is learning to drive. The Best instructor ever! Thank you so much Vinney for all of your help and all the best for future! 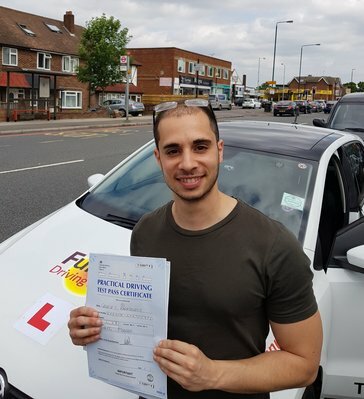 I would like to say a massive thank you to Zoran from fulham driving school who helped me to pass my driving test the first time!! Zoran has always been professional and encouraging and I would recommend him to anyone learning to drive. He has made me into both a safe and confident driver.. and I will remember what he has taught me when I start driving on my own. 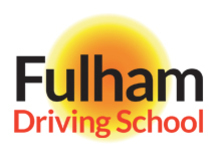 Fulham Driving School goes above and beyond what it is set up to do. Sure teaching people to drive is their business but it's easy to get lost in a sea of competitors who all do the same thing. 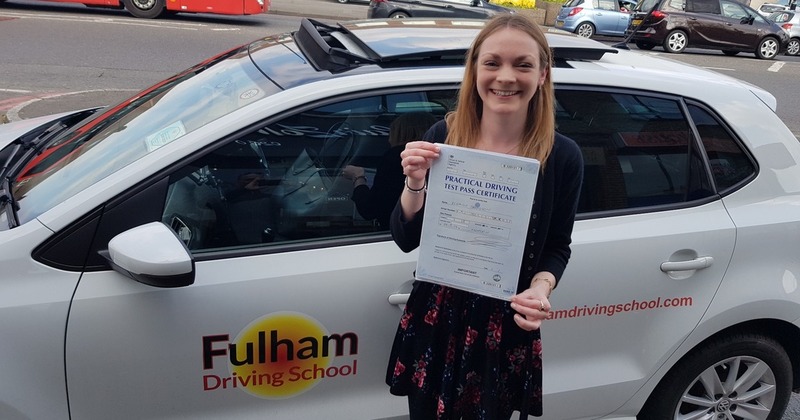 Forget the big companies and 'big-brand' driving schools, FDS gives you the personal attention and treatment way from the beginning, starting with Lisa who from what I gather, manages all the bookings and assigns the teachers. I had Vinney, a top notch instructor who manages to fit in so much in a 2 hour slot that you feel like you've covered everything in your lessons with him. Each single lesson is tailored to your ability and progression as you learn, with the appropriate routes to suit. But that's just the technical side of things. Vinney is one thorough dude who is stern in his guidance but extremely fair; wasn't afraid to tell it like it is (and 100% of the time he was right when calling me out on my mistakes!) but at the same time, is fully committed and supportive of you and as a student, I was all the better for it. But perhaps more importantly, he is just one top dude. He makes the effort to get to know you personally and from what I can see on this review board, he is like that with everyone which makes it all the more impressive. Looked forward to all my driving lessons with him. 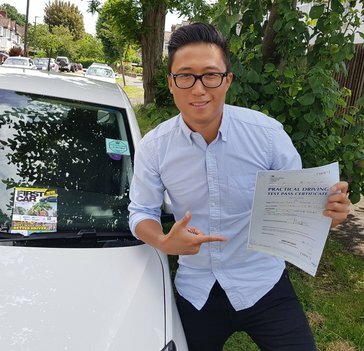 Just passed first time today, all because of the work and effort Vinney has put in. And all along, with the banter and stick he rightfully dished out, it was a hell of a fun ride.